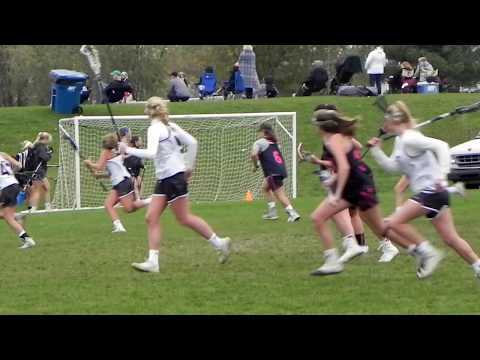 In its ninth year, the Girls Philly Summer Showcase returns on July 20th at United Sports in Downingtown, PA. Vetted, reviewed and scouted to participate, over 130 athletes will hit the field to play. 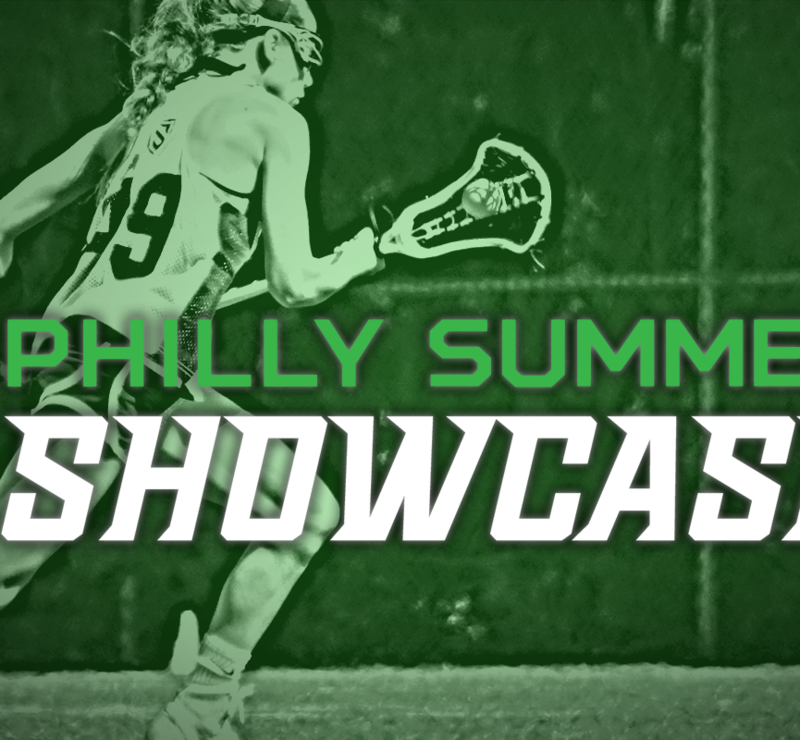 In its ninth year, the Girls Philly Summer Showcase returns on July 20th at United Sports in Downingtown, PA. After being vetted, reviewed, and scouted to participate, over 130 of the country’s top players will be in attendance. Players are expected to be traveling from 14 states, as far west as California and Oregon to as far south as Georgia and Florida, bringing elite talent to set the stage for their final week of the recruiting month. These hand-selected players also represent 36 different club teams, bringing the best talent to the east coast for this one-day event. The Philly Summer Showcase pairs with one of the largest high school recruiting events on Saturday and Sunday, the Girls Philly Summer Invitational. The Showcase and Invitational will feature athletes from 2019, 2020, 2021 and 2022 graduation years. Highlighted below are four of the top lacrosse players that Danielle Kirk suggests you keep an eye on this Friday. Crossing state lines from Georgia all the way to Philly, Bree is in town to show the northeast what Georgia’s best has to offer. Coming from her KHAOS roots, she will stop anyone in their tracks. Her 1v1 defense is no match for any attacker. With her footwork and loud communication, I have high expectations for Wilson this Friday to be the rock for her teammates on the defensive end. Favorite quote/saying: "Treat others the way you want to be treated." What type of animal would you like to be and why: Tiger. I'm obsessed with them. 3,000 miles? No problem. Anna Kelly is stepping up and representing the West Coast with her speed and “Starz” mentality. Don’t sleep on this player – surrounded by some of the best players in the country – she elevates every player around her and sets all her teammates up for success. Kelly is scrappy, fast, and relentless in the midfield and has a strong left and right hand, making her a huge threat on the attacking end. I have no doubt on Friday that she will be turning college coaches heads. Aliza takes the field with an empire state of mind. Like any other New Yorker, she protects her turf, and more specifically, her goalie. She has incredible field sense and oversees all the defensive movements, always ready to help her teammates. She's a smart, quick, and when the ball hits the ground in the 8, before you know it, Aliza already has scooped it up and is looking to push a fast break. Don't undermine her size, she's strong, fast, and fearless. Pregame Ritual: I double knot my cleats. Kennedy has a way of making every attacker feel stuffed like a turkey on Thanksgiving Day. While being the anchor of the defense, she will make sure you know where the ball is at all times. With a quick step, loud presence, and a big clear, good luck shooting a sidearm shot on Carr. Favorite quote/saying: "Try your hardest in everything you do." What type of animal would you like to be and why: A monkey because who doesn’t love monkeys!